Need to spend more than six months in the Brussels region for private or professional reasons? 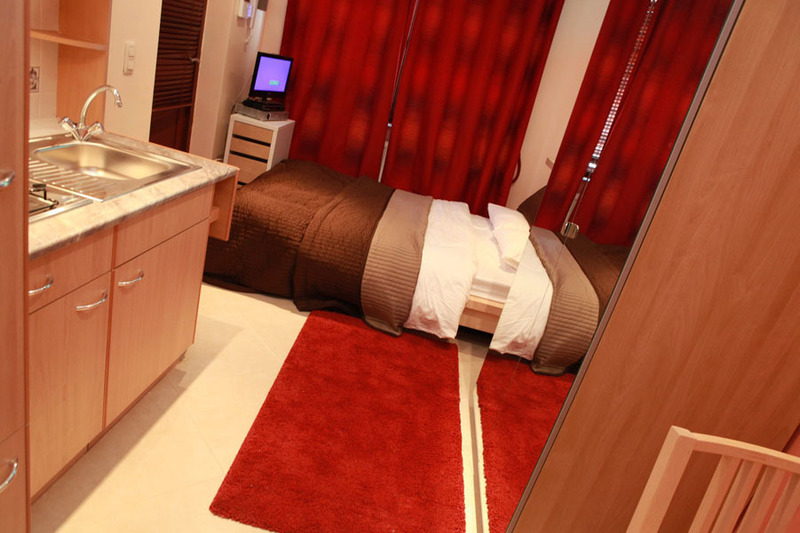 We can provide the accommodation you need for as long as you need it. Our serviced aparthotel in Anderlecht provides a huge private space but gives you the option to call on our staff at any time. why choose our private apartments? Want to visit Brussels or the surrounding area? Want to explore some business opportunities in the capital? In either case, our aparthotel in Anderlecht is the ideal solution! Don’t hesitate to contact reception for more information on renting an apartment.